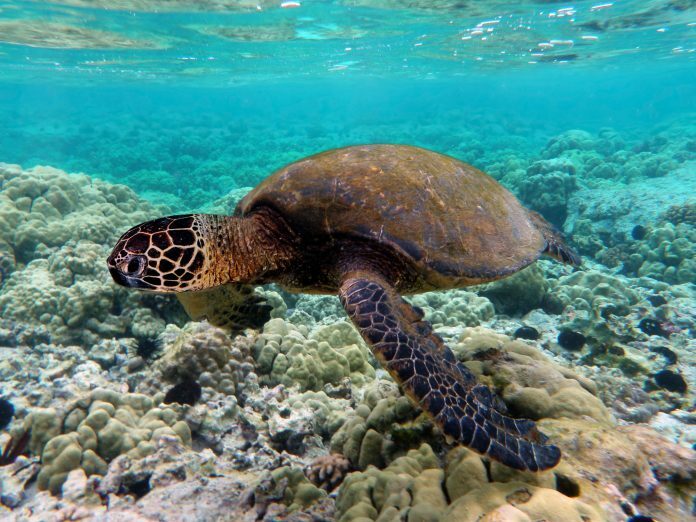 May 23 is World Turtle Day. If you’ve ever been confused about the differences between turtles and tortoises, you’re in luck, because World Turtle Day was established by—wait for it—American Tortoise Rescue in 2000 to encourage knowledge and conservation of both tortoises (which live on land) and turtles (which live partially or mostly in water). American Tortoise Rescue would emphasize that celebrating this day does not mean you should buy a turtle! The high demand for turtles as pets has decreased the wild turtle population—in some cases, to dangerously low levels. And many captive turtles die due to mishandling or inadequate care. (They can also carry disease.) So please enjoy visiting some turtles in the wild, or at your local zoo.